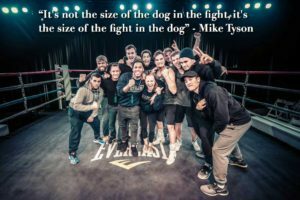 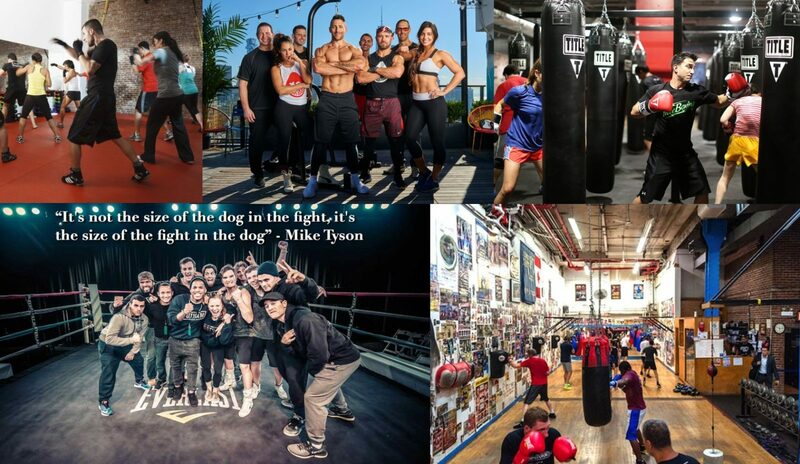 Finding a great boxing gym in NYC isn’t easy. 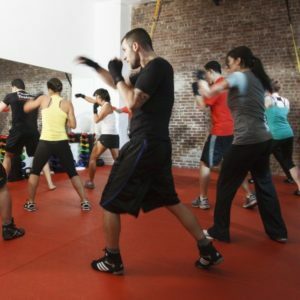 Choices are plentiful in New York City (all the boroughs), and not all gyms are created equal, and you may have different goals than other people searching for a place to learn boxing or find a trainer (read a bit about choosing a boxing gym for self-defense or fitness). 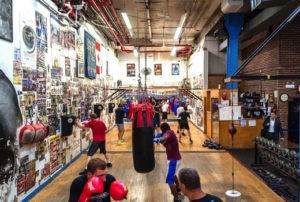 We’ve put together a starter-list for you to check out gyms based on the user reviews and social media followings of local places in New York City (Manhattan only for this article – otherwise we would have had to add in some gyms from Brooklyn, and the other boroughs, like the legendary Gleason’s Gym). 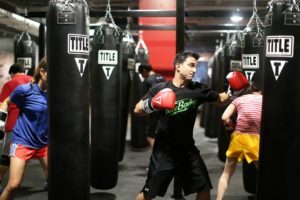 This “best of” methodology is obviously not an exact science, so check out what we compiled and let us know what you think by clicking on the links in the title of each gym and submitting your own review on our site.